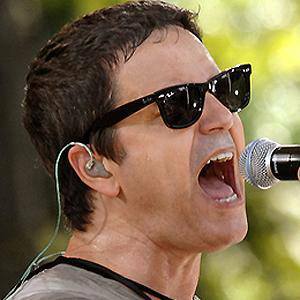 Lead singer-songwriter and guitarist of Third Eye Blind, the band known for hit songs like "Jumper." 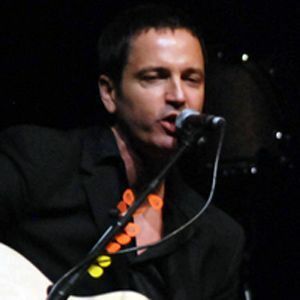 He has won multiple California Music Awards. He was at the top of his class at University of California at Berkeley. One of his first bands was called Fast Forward. He wrote songs like "Semi-Charmed Kind of Life," "Graduate," "Deep Inside of You," and "Never Let You Go." 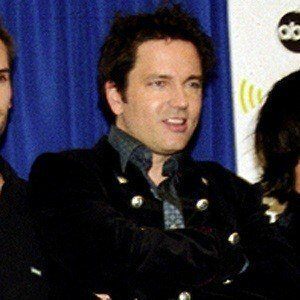 He began a relationship with musician Vanessa Carlton in August 2002 that lasted until 2007. 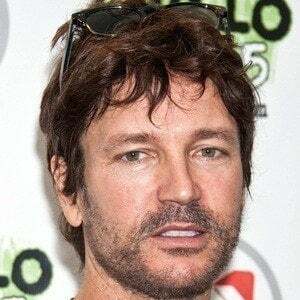 He is in Third Eye Blind with Brad Hargreaves.